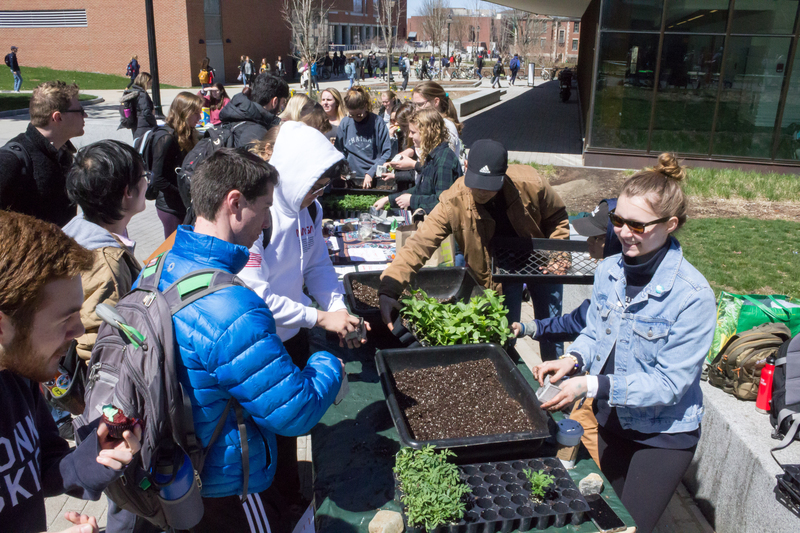 Spring is in the air, and thoughts are turning to the environment. 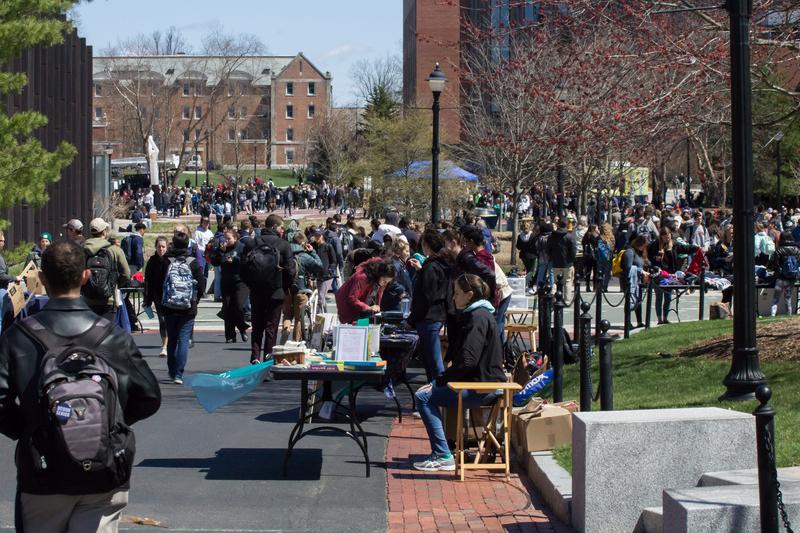 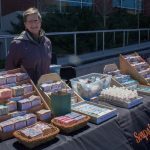 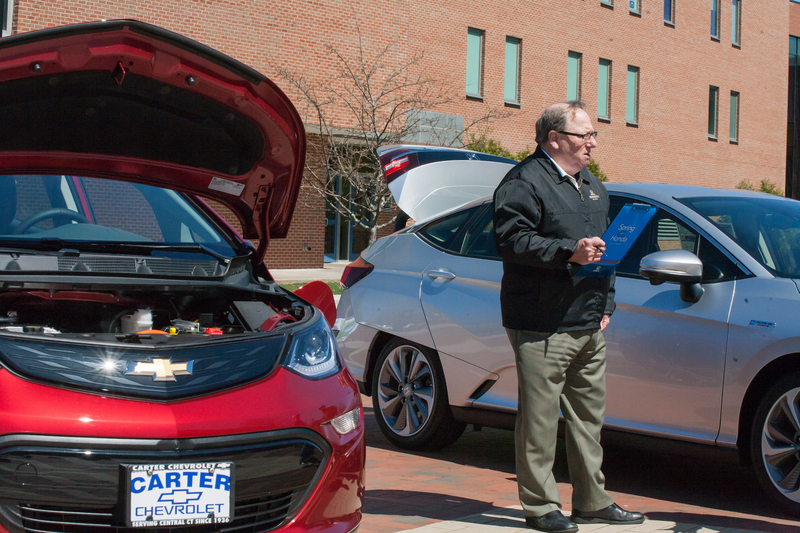 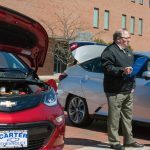 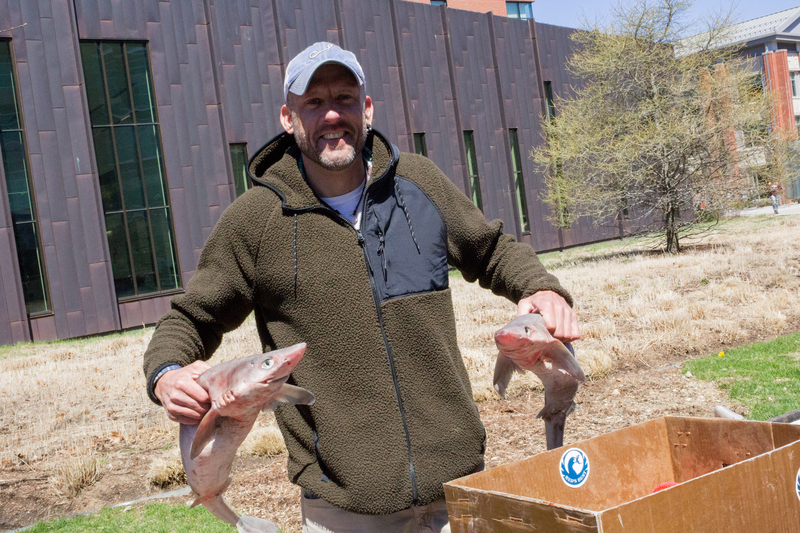 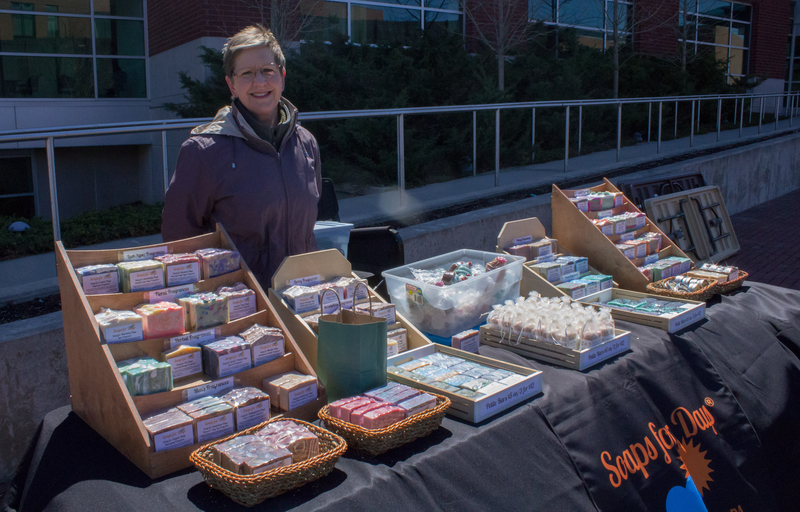 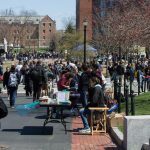 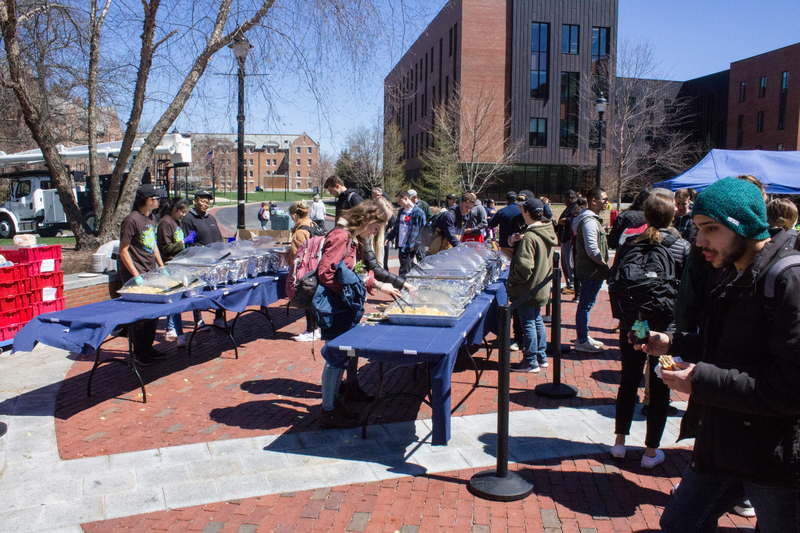 On April 16, the Spring Fling festival on Fairfield Way featured organic and local food, eco-friendly vendors, green companies, and student groups in a celebration of sustainability. 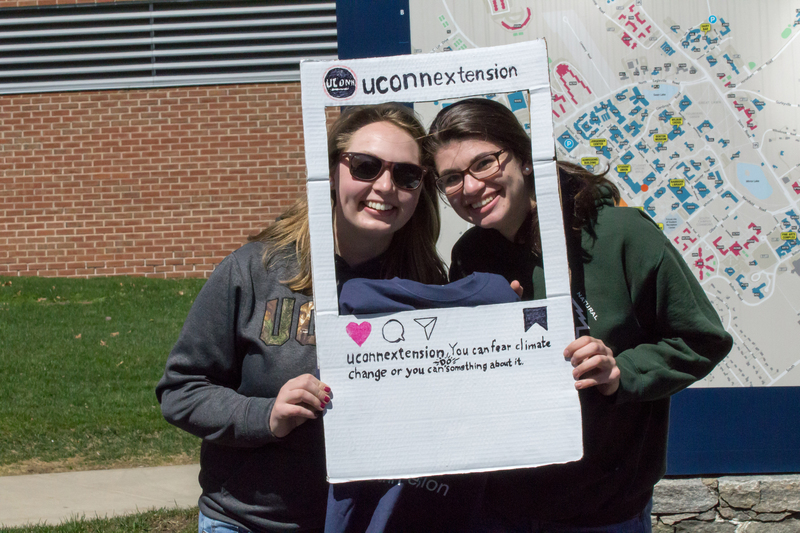 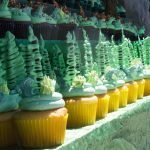 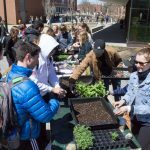 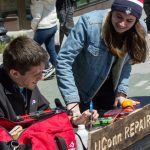 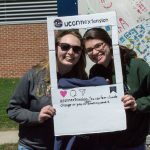 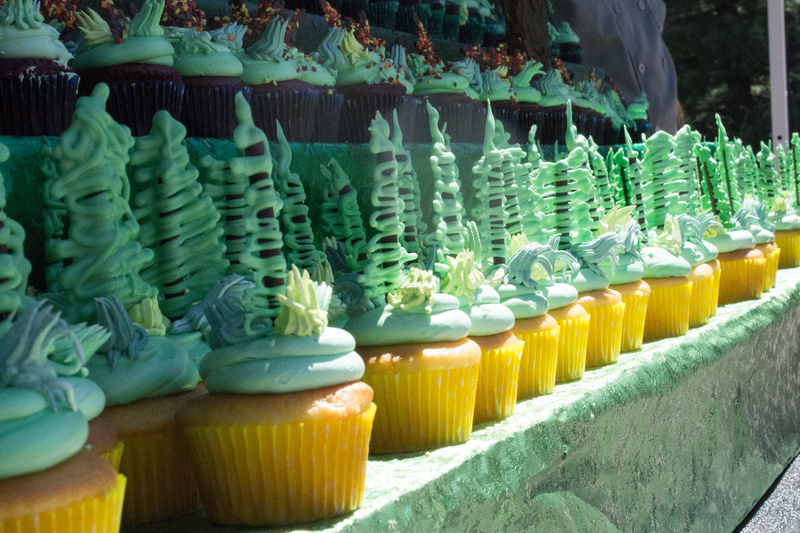 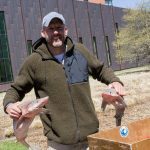 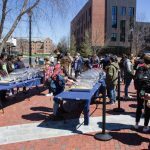 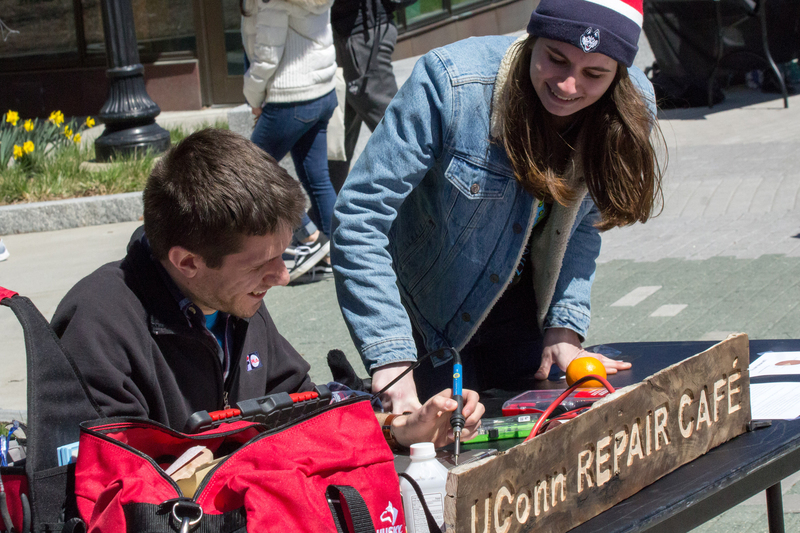 The event, which is held each year close to Earth Day, was co-sponsored by UConn’s Office of Environmental Policy, the Department of Dining Services, and the EcoHusky Student Group.